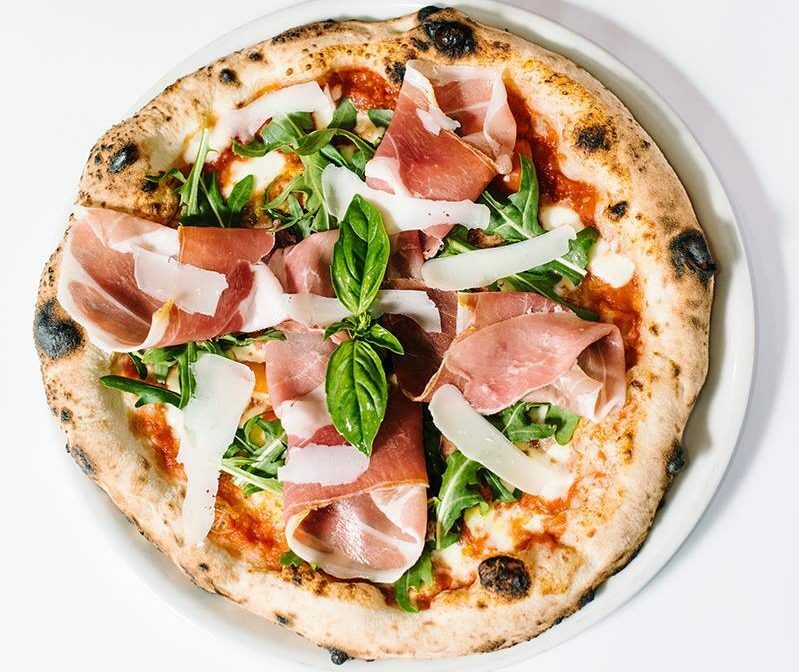 Are you looking for a true Italian pizza in Sydney? If so, Lucio Pizzeria is exactly what you need to know. It is located outside of the main tourist area of Sydney and if you don’t research in advance it is easily missed. 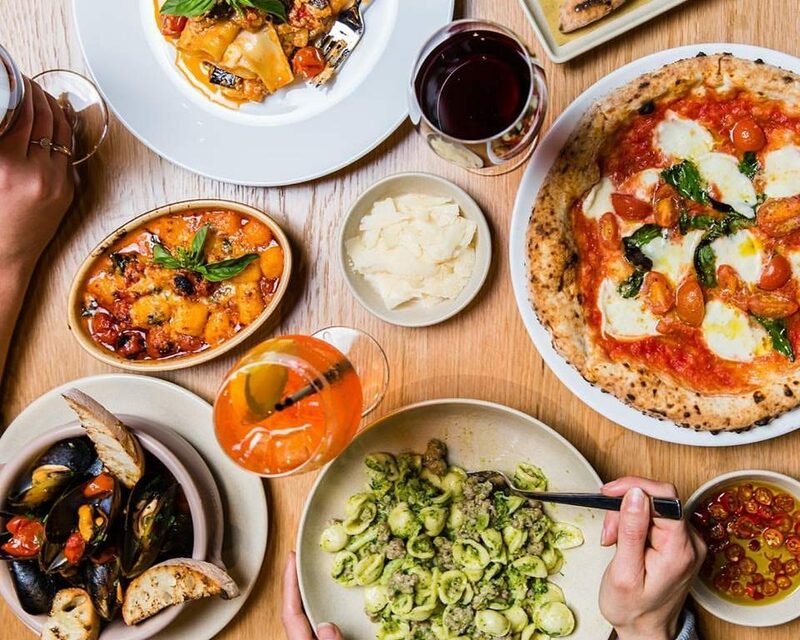 There is an amazing pizzaiolo and he offers you traditional Neapolitan style Pizza, antipasti, desserts, wines and beers. It will make you feel you were in Italy. 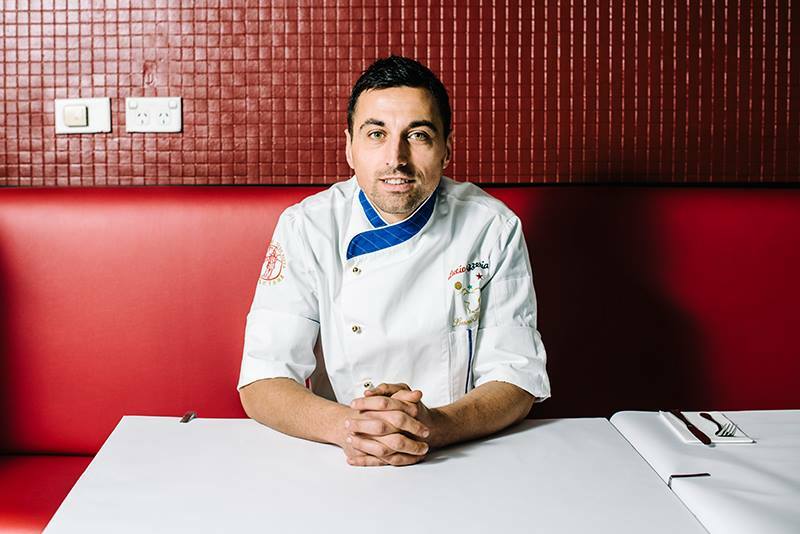 After the graduation, he happened to meet a Sydney-based Neapolitan chef and this brought him to Sydney. In 4 years, he made his name spread as one of Sydney’s finest Pizzaioli and in 2008 he opened Lucio Pizzeria. 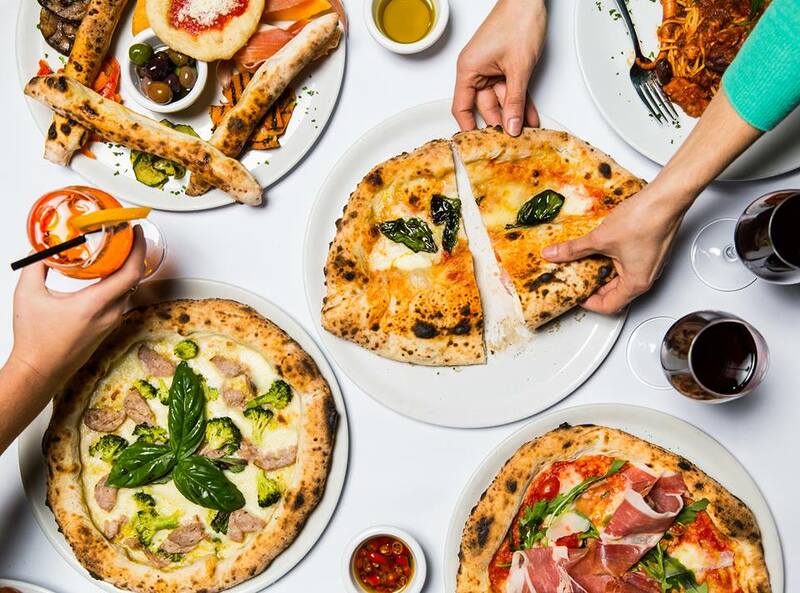 Now Lucio is a member of the Associazione Verace Pizza Napoletana, which is the stamp of approval for true artisan pizza and he has been spotlighted by numerous media in Sydney. What is So Special about the Pizza? The Pizza Lucio makes is authentic so that Italians admit that it is same as the one they eat in Italy or more. 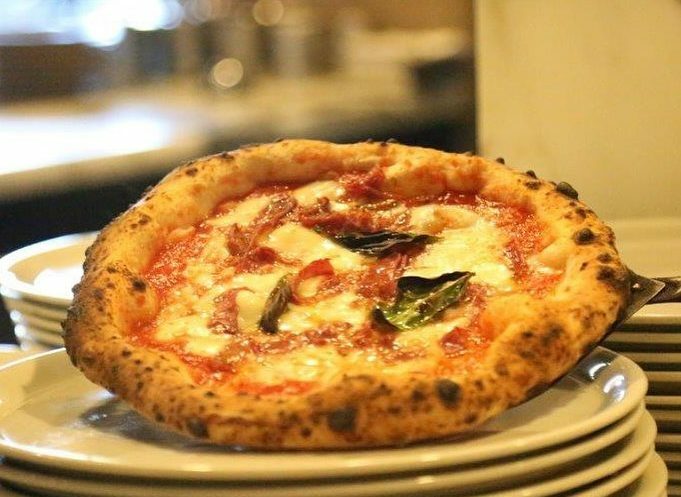 The dough is baked in a traditional wood-fired oven and get burn marks which make pizza look appetizing. The pizza is thin and topped ingredients are fresh. The point of authentic is that the pizza is not over sauced and topped. It is really simple and this is the way an Italian pizza should be. Even a crust is a tasty and can not be left over. I think I don’t have to name any recommendation. However, if you let me do, I say Filetto and Lucio. Filetto has mozzarella, cherry tomato, rocket, prosciutto and shaved parmesan. The pizza, rocket and prosciutto, 3 diffrent textures gets together very well. Lucio is half Margherita and half calzone with ricotta, mozzarella and ham. It is folded and very unique. You have around 20 options to choose from, hence think twice and chose what you love. 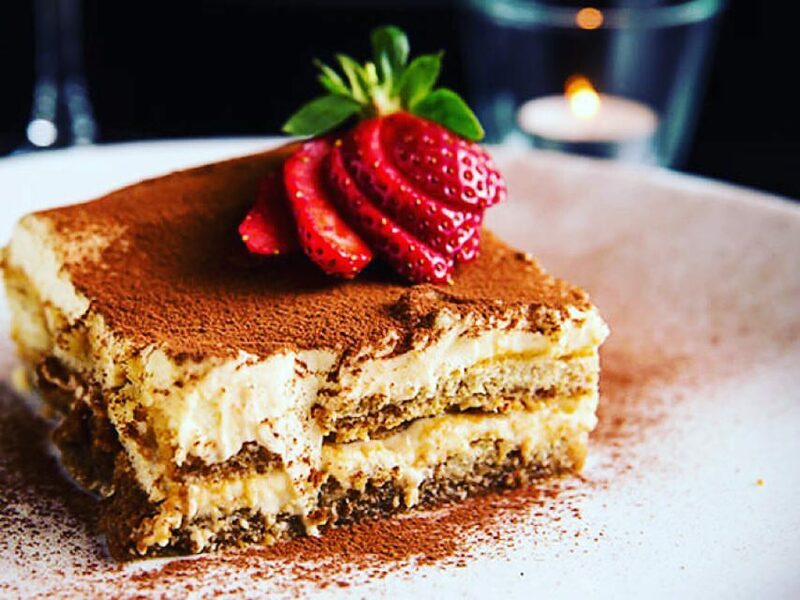 Go for Tiramisu!! Look at the photo above. I think no explanation is needed. The beautiful looking tell you everything, doesn’t it? Trust me. You will fall in love with it. In addition, Panna Cotta is also lovely and Gelato is authentic and refresh your mouth to the end of the meal. If you would like to for pizza more, they have Nutella Pizza for you. Lucio Pizzeria doesn’t take reservations, hence there is always a waiting line. Tables are turned over quickly so you do not have to wait that long. If the queue could be long, you just give your number and the stuff call you when the table is ready. Or you can opt for the take away. However, be noted that just-baked pizza is always the best. Lucio opened his second door in the East Village Zetland. At Lucio Pizzeria Zetland, he offers wider range of the traditional taste of Naples. It has a Mozzarella Bar which allows you to have mozzarella based fresh menus. All mozzarella are imported from Italy and served with Italian products such heirloom tomatoes, thinly shaved prosciutto or crisp vegetables. Pizza, pasta, desserts, wine…etc are also available and it opens 7 days a week, 11:30 – 22:30. 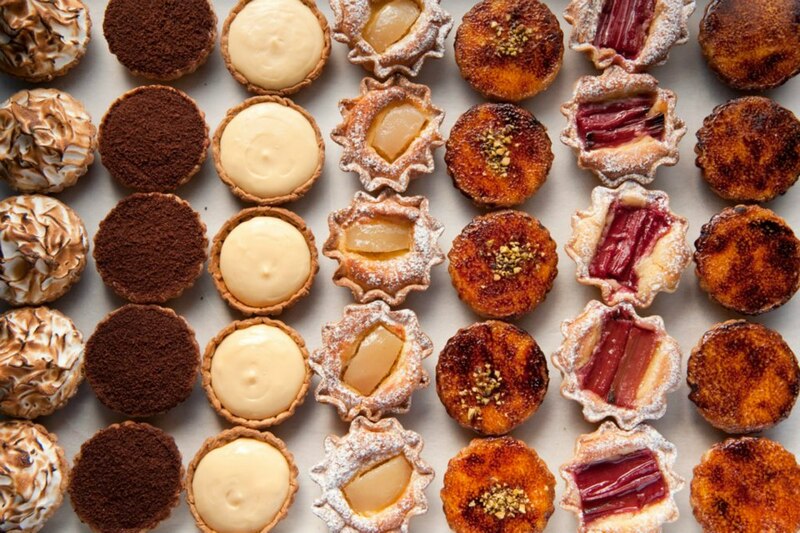 In Surry Hills, the spotlight is fell on one famous bakery, Bourke Street Bakery. It started as a little rustic corner store in 2004 and has grown to a essential place for locals. 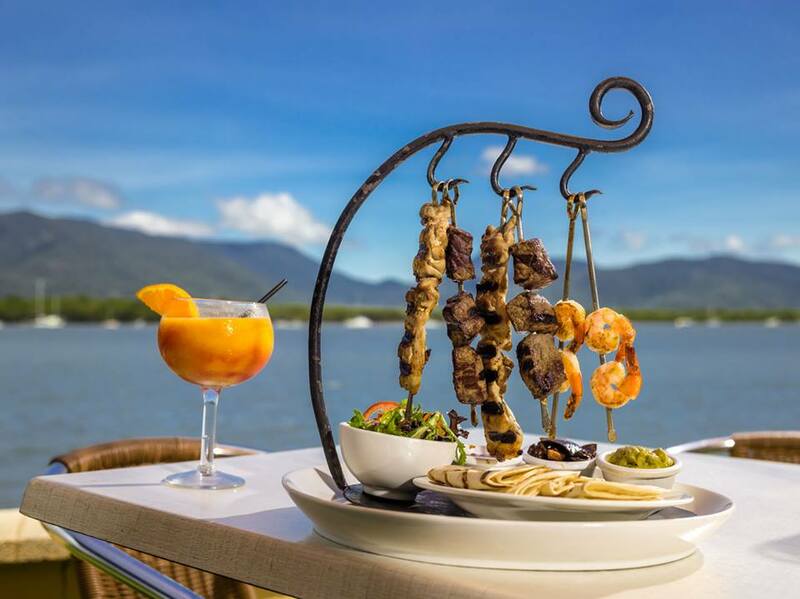 Mondo Cafe Bar & Grill is located on the Esplanade behind the Hilton hotel in Cairns. 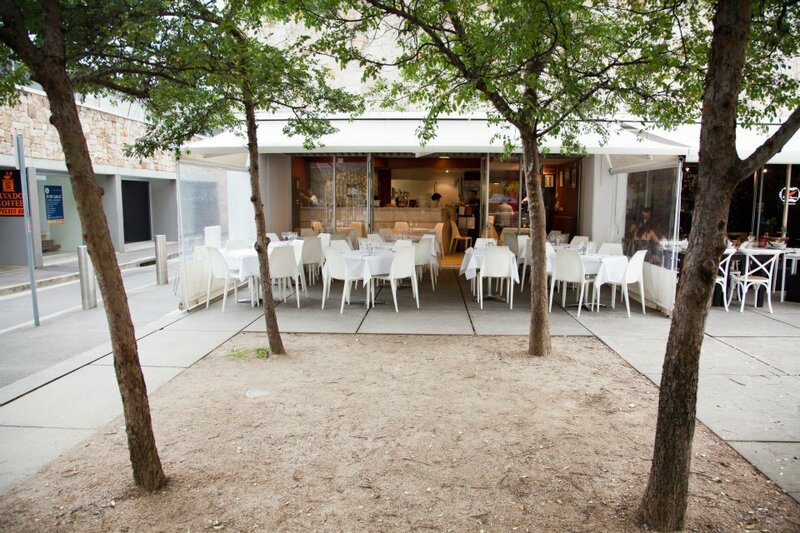 It is a casual and alfresco dining place. 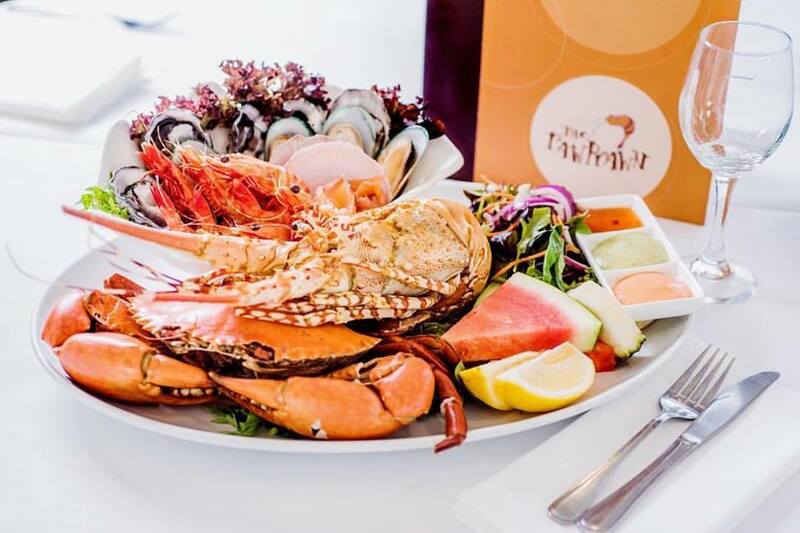 There are many great places where you can enjoy the nice view of ocean and the fresh seafood in Cairns. and the one where locals often go is The Raw Prawn. It offers meat and pasta as well as seafood at the affordable price. 【Riga】Amazing Foods by Creative Chefs, "3 Pavāru Restorāns"
【Rouen】A Lovely Local Restaurant, "Auberge Saint Maclou"